A teen gunman came close to assassinating Queen Elizabeth in 1981, according to newly released documents. 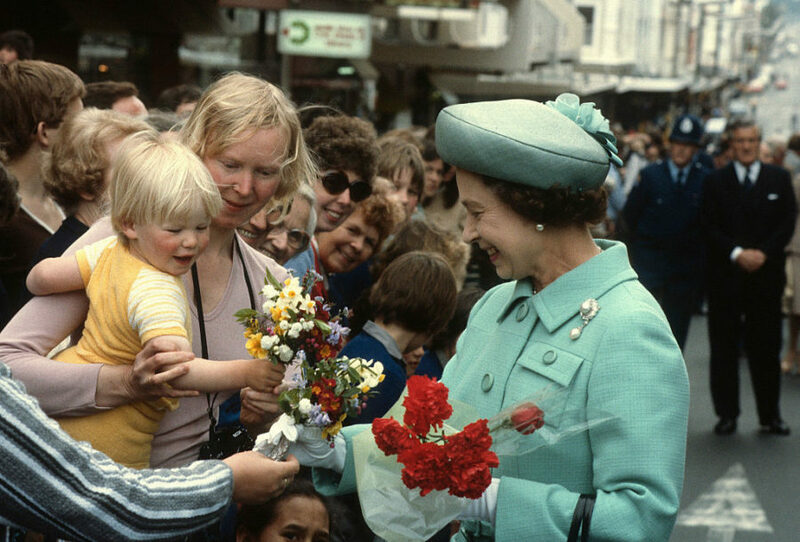 The attempt by Christopher Lewis, then 17, came when the Queen was visiting Dunedin, on the South Island of New Zealand on Oct. 14, 1981. He is said to have fired a single shot at the royal car. No one was harmed as his rifle was not powerful enough and the bullet is thought to have whizzed above the crowds. The story first came to light earlier this year, but declassified documents now obtained by the news website, Stuff, have shed further light on the incident. The website secured the documents under an Official Information Act request. Although members of the public heard “what they took to be a shot,” the police played down the incident at the time, telling reporters in the area and those covering the Queen’s visit that it was the sound of a sign falling. 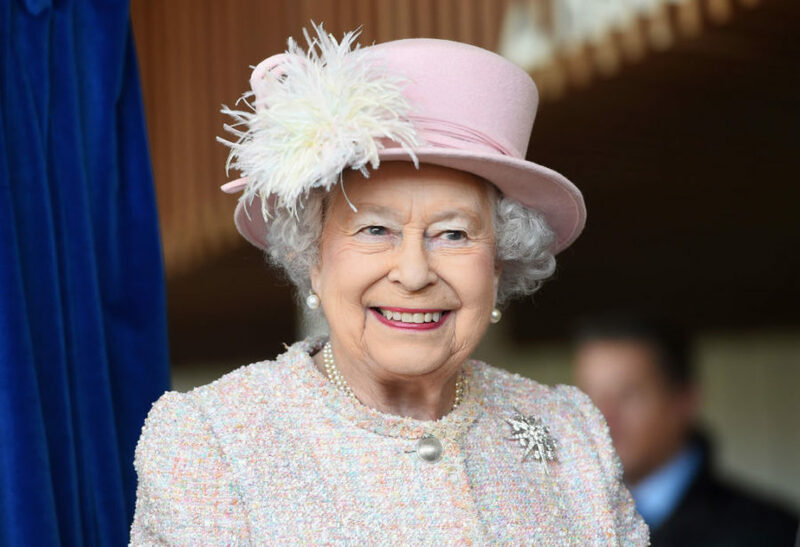 They reportedly feared that reports of an assassination attempt would call into question any future visit by the royals, leading to claims of a cover-up. The Times reports that although Lewis was arrested, he was never charged with an assassination attempt on the Queen. He was instead charged with the illegal possession of a gun and firing it in a public place. A regular offender, he took his own life 16 years later when he was in jail for murder. Buckingham Palace declined to comment on the story.